Look at the work below by French artist Claude Monet and the American artist Janet Fish. Both paint light and have a great sense of color. Which work do you like the best and why? 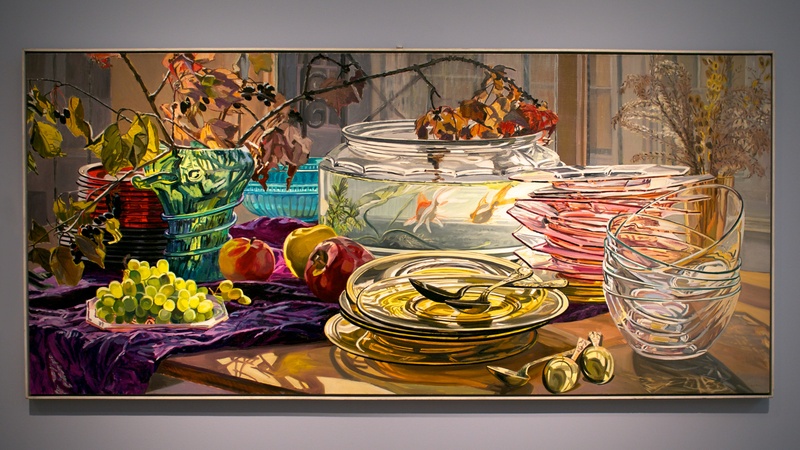 I like Janet Fish's work because it is realistic and colorful, but I like Monet's work better because of its blending of colors and uniqueness. I specifically like the first painting the best because of the beautiful scenery. I like Claude Monet better because it's more mysterious. When I look at the picture I can come up with my own story behind it. I like how it doesn't have a specific idea behind it, but it's just a kind of destination. I like Monet's use of multiple colors that blend well. It makes the picture have different aspects than just a canvas with colors striped on. I like Monet's the best, especially the first one, because of the subject of the paintings. Monet's scenery, in my opinion, looks better than Fish's. I like Monet's paintings better, especially the first one I love the beautiful scenery and the colors that he used to get to look so real. I really like how he used the colors in the third to last one. I like the one with the boats because the red looks really good next to the water. 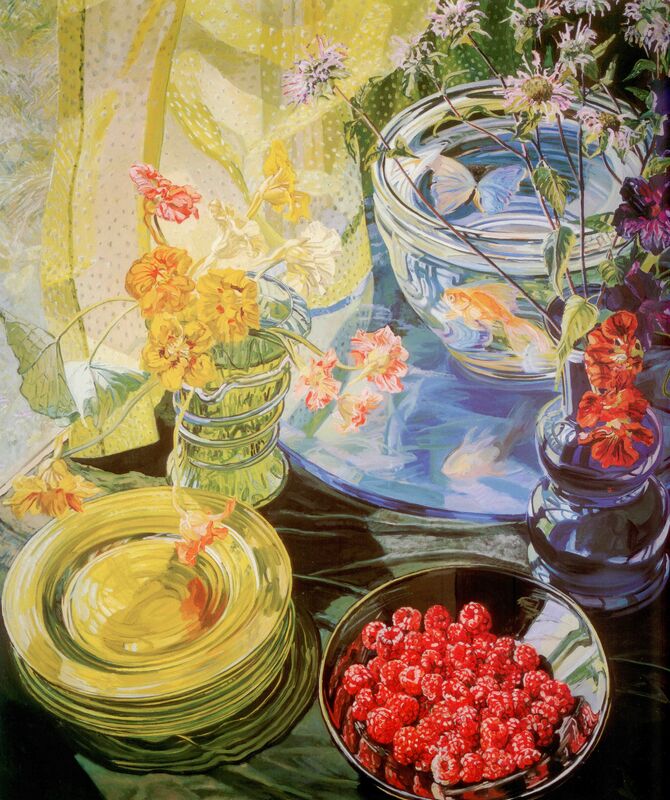 I like Janet Fish's artwork the best. I think its cool how you can make a painting look like it is a picture of glass. i like Monet's artwork the best because of the places she chose to paint and it is a unique painting technique. Monet seems like he uses more stroke while Fish seems like she paints more smoothly. 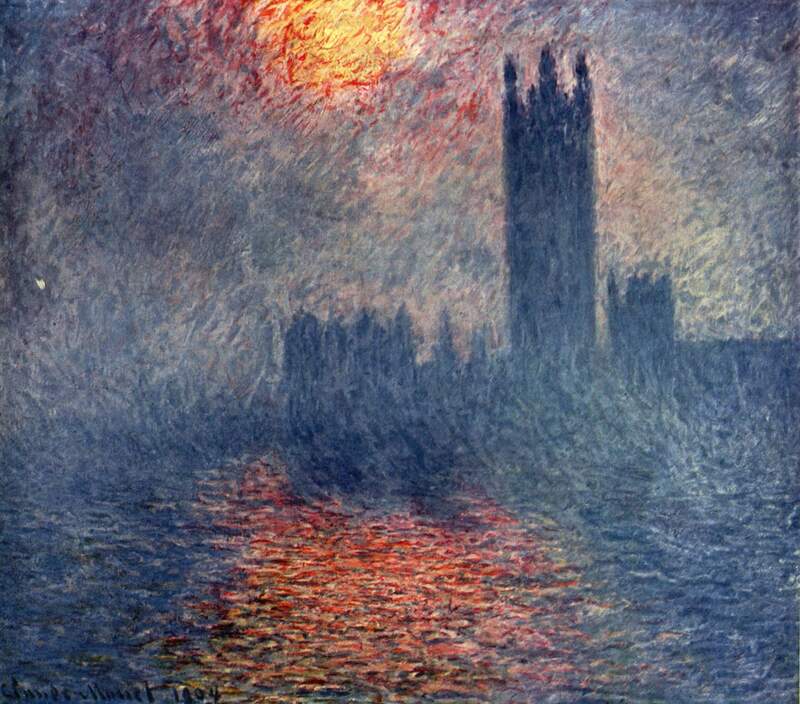 I like Monet's paintings better because, he uses a variety of different colors and he is kind of mysterious. I like Claude Monet's paintings better because I love how he uses soft colors. Also his blending techniques really make the paintings unique. I specifically like the first painting the best because his use of brush strokes and blending cool colors together makes the painting look very peaceful. 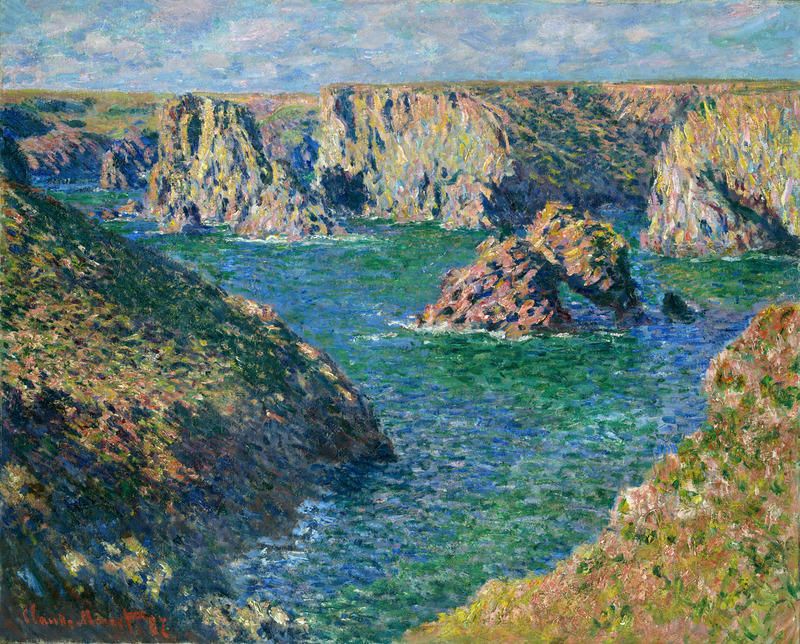 i like Monet's paintings because of the detail even within his strokes. 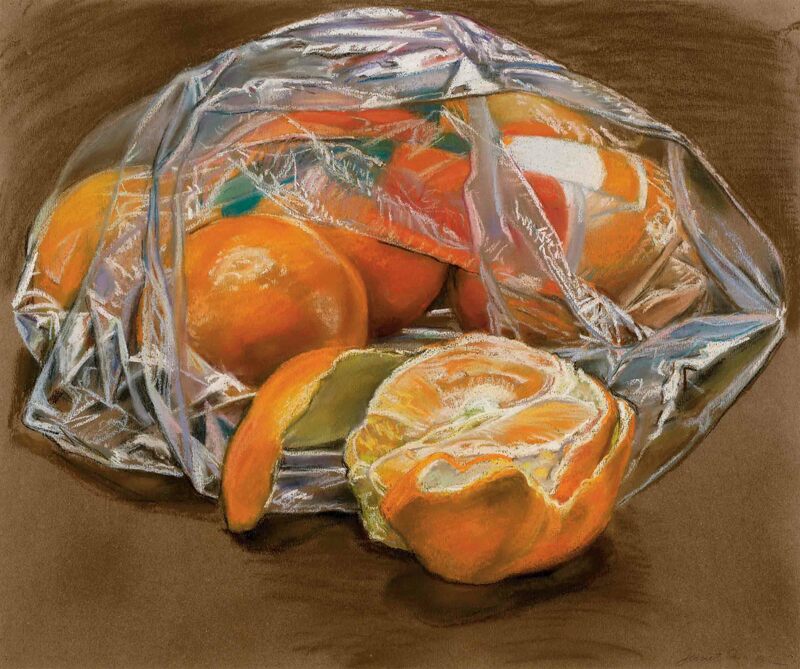 there is such a range of color being used which is being brought to life by his strokes. I like the castle because it is really cool and the lighting is done well. Fish's art looks very clear and easy to see while Monet's art is less clear. Both artists create a beautiful piece though. I like the Monet paintings. They are really pretty. i like the claude monet sailboats because of the colors. I like all of these magnificent paintings. The are really pretty. I like Monet's paintings because of the colors he uses and the landscapes. These paintings are very realistic, which is my favorite painting style. I liked the sail boat picture by Claude Monet,it reminds me of a place I went camping up in Maine.